Playing Pool is a classic hang-out activity. 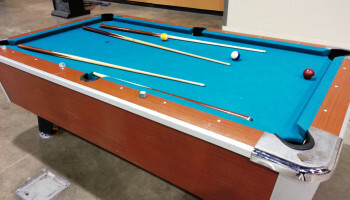 Whether you are hosting an indoor or outdoor event, we have a pool table rental that will fit your needs. 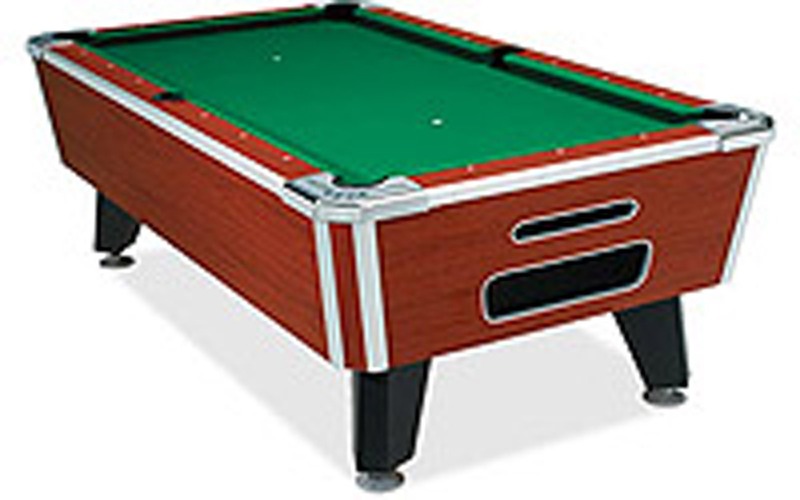 Our pool table rentals are one of a kind and provide endless fun for family, friends, and party guests of all ages. 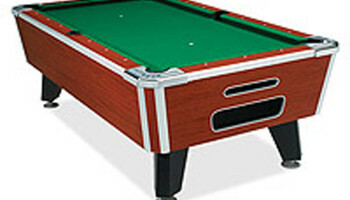 Did you know that there are many different games you can play on a regular Pool table? Most people are familiar with the classic 8-Ball game, but there are actually other variations you can try to change the number of players and/or make the game more challenging. 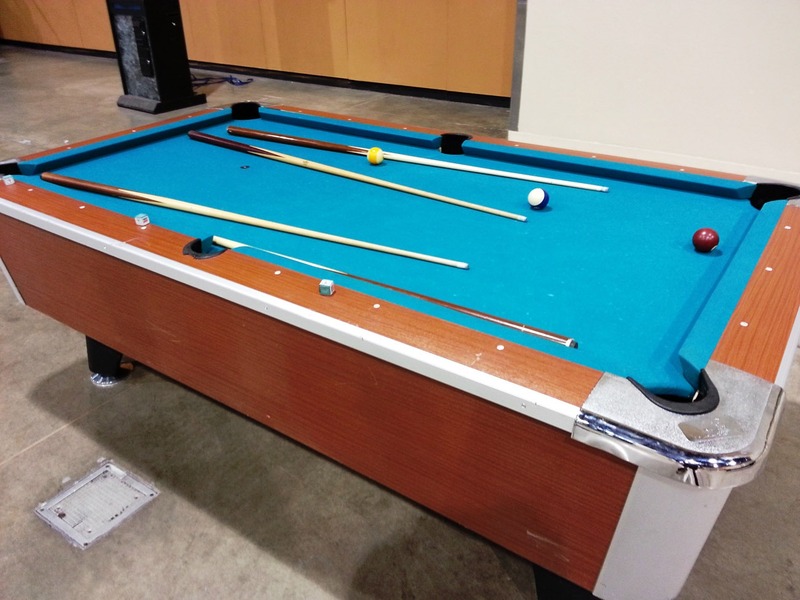 Our Pool table rental is as versatile as the game itself. We will deliver and set it up, meaning all you have to do is enjoy.